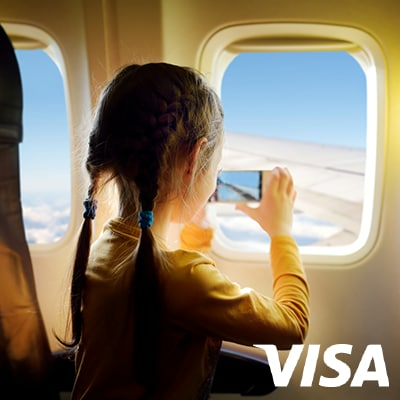 There’s always more to enjoy with your Standard Chartered debit card. 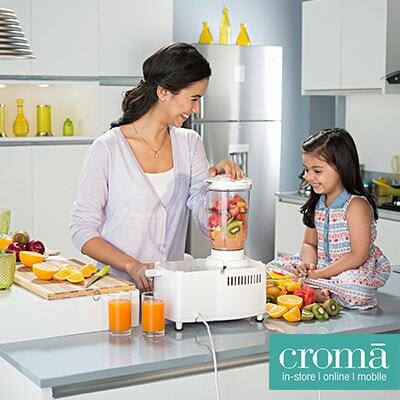 Get 5% cashback at Croma with your card. Offer valid every Tuesday till 25 June 2019. Min spends INR 20,000. 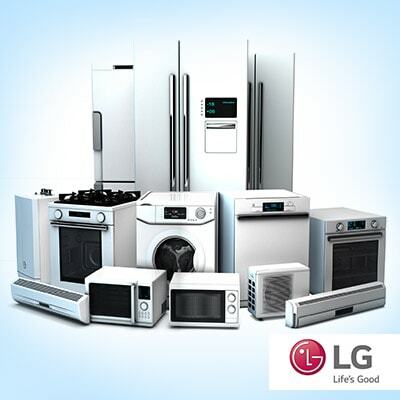 Get up to 7.5% cashback at LG stores with your credit card. Offer valid till 30 Jun 2019. 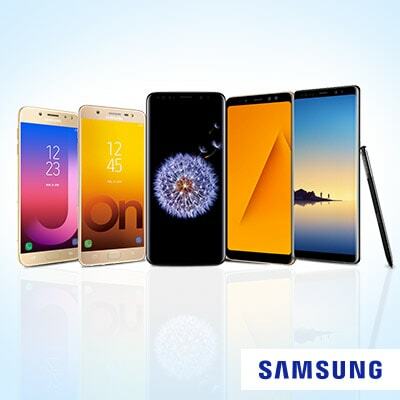 Get up to 15% off on Samsung mobiles with your card. Offer valid till 31 Dec 2019. 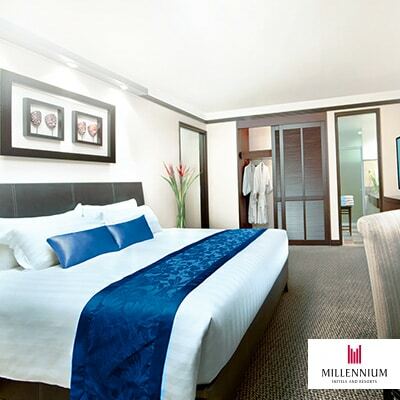 Get up to 12% discount on hotel bookings with your credit or debit card. Offer valid until 31 Dec 2019 and travel until 31 Mar 2020. 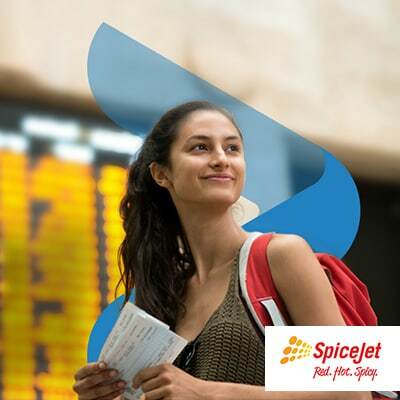 Get up to INR 2,500 cashback* on Paytm flight bookings with your card. Offer valid every Wednesday from 12 Dec 2018 – 12 June 2019. 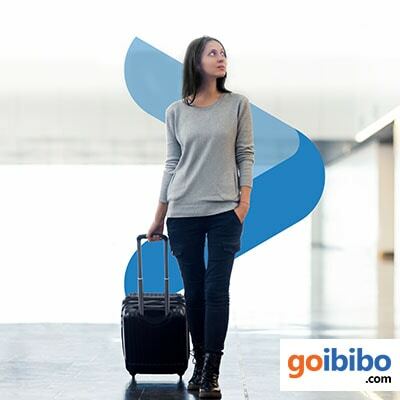 Use promo code GOSTANC and get INR 1,200 off on domestic flight bookings at Goibibo. Offer valid every Monday from 1 Apr – 30 Sep 2019. 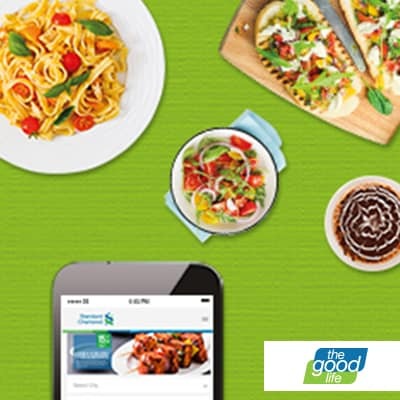 Get 15% off at over 850 restaurants with your card. View complete list of restaurant offers. 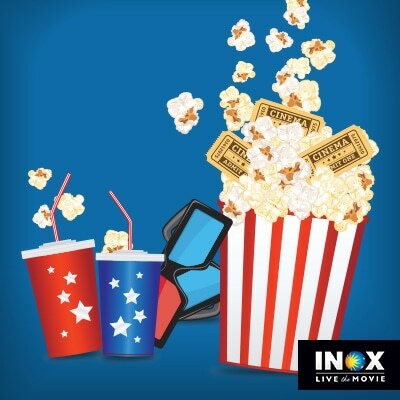 Get 25% off on movie tickets and 10% off on food and beverages on Fridays, Saturdays, and Sundays till 3 Nov 2019. Promo code SCEXP. 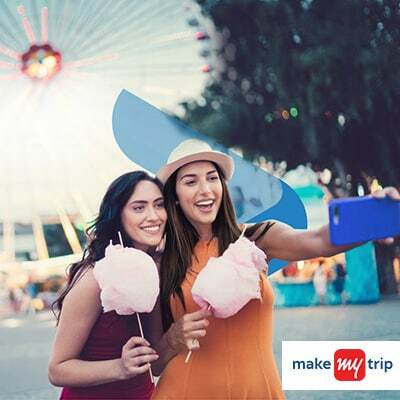 Get 40% discount on MakeMyTrip Experiences with your card. 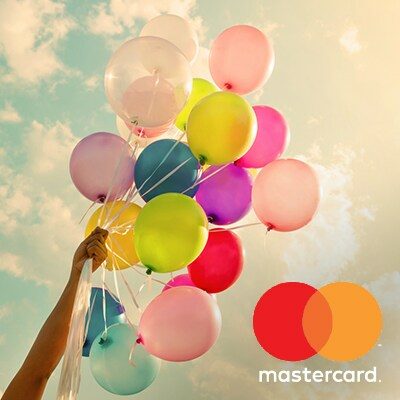 Shop and earn more bonus points on top of the reward points you will receive with selected cards. 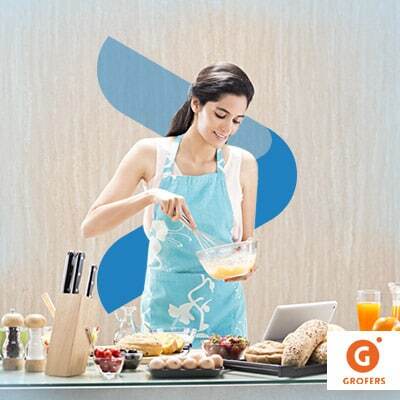 Choose from over thousands of bonus points partners across India.